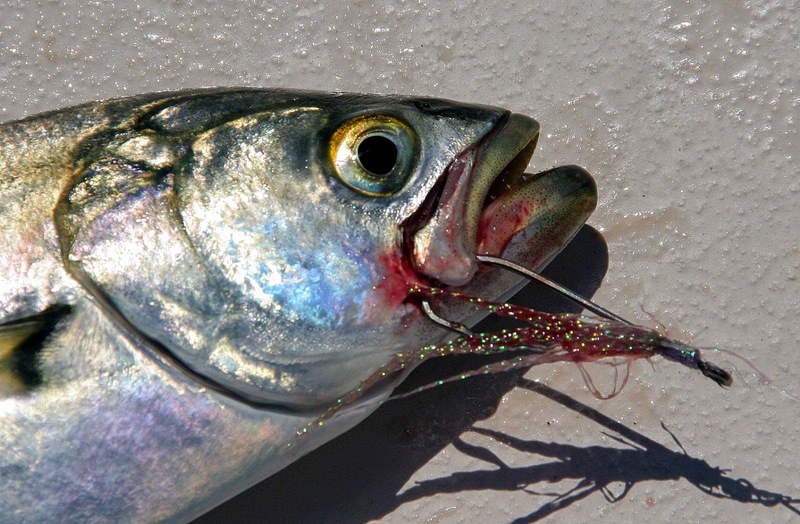 Striped Bass fishing remains fair to good and Bluefish fishing is good to excellent! Live lining bunker (Atlantic menhaden) or using fresh cut bunker on three way rigs have been the ticket. The Race and Plum Gut have been very consistent in eastern LIS. Also, casting a live eel in the lower Connecticut River before dawn has produced stripers measuring in the upper 40 inch range. Other fishing spots include the Watch Hill reefs, Ram Island Reef in Fishers Island Sound, lower Mystic and Thames River, Sluiceway, Pigeon Rip, outer Bartlett Reef, Black Point, the “humps’ south of Hatchett Reef, Long Sand Shoal, Cornfield Point, Southwest Reef (outer), Sixmile Reef, Falkner Island area, the reefs off Branford, New Haven Harbor and the upper reaches. Also, “Charles Island area, lower Housatonic River, buoys 18 and 20 off Stratford Point, Stratford Shoal/Middle Ground, Penfield Reef, around the Norwalk Islands, and Cable and Anchor Reef. Snapper Bluefish fishing is still good to excellent in the tidal rivers and coves. Hickory Shad fishing still remains good to excellent in the lower Connecticut River (DEEP Marine Headquarters fishing pier), Lieutenant River, and Black Hall River. Porgy and Black Sea Bass fishing remains good to excellent on any of the major reefs in LIS. Fishing in deeper water (80+ feet) over gnarly bottom is your best bet for bigger black sea bass. False Albacore and Atlantic Bonito have been reported cruising from Watch Hill to Pine Island (including Fishers Island Sound), the Race to Little Gull Island, and from Bartlett Reef to Black Point. Early morning dawn patrol is the best time to fish for these speedsters! Blue Crabbing is waning down [ed. : as compared to waning up?] 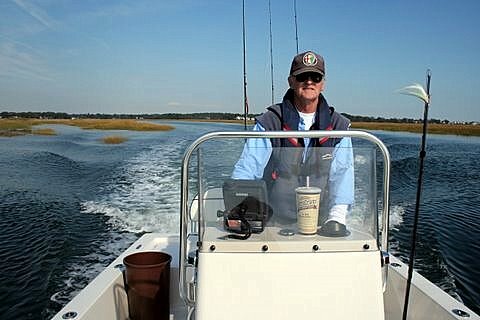 but there is still some time left to catch large late season “jimmies” in the local tidal creeks. Fluke fishing season is closed. Blackfish fishing season reopens 10 October.